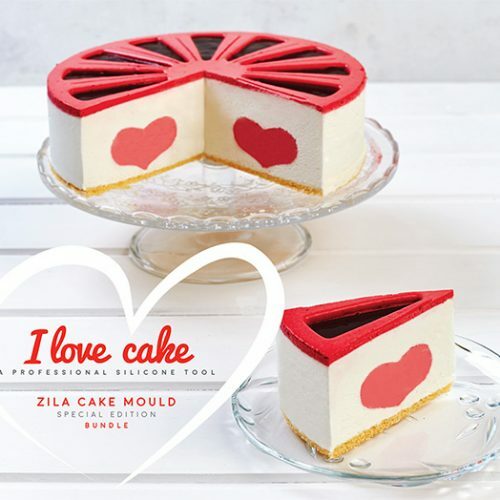 Zila I Love Cake silicone mould set is an easy-to-use tool for making cakes with a heart shape inside. 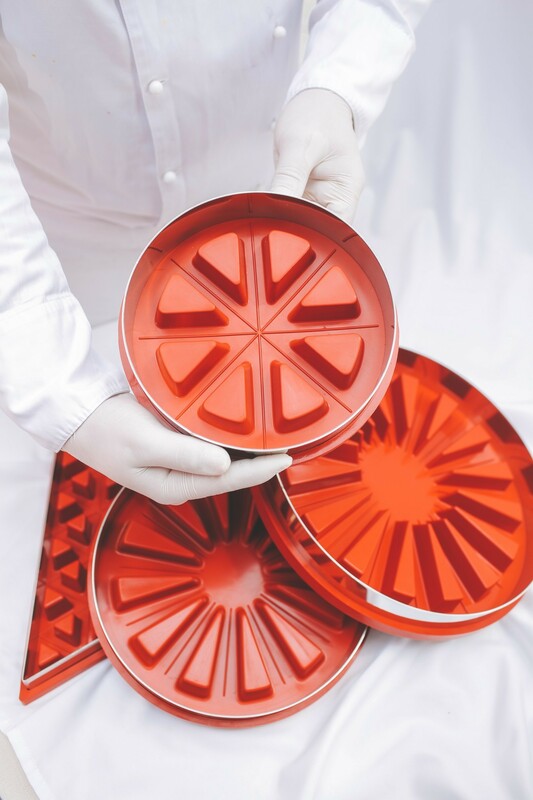 Freeze the cream or bake the dough with the mould to make the heart, then put it into your cake. It’s as simple as that. 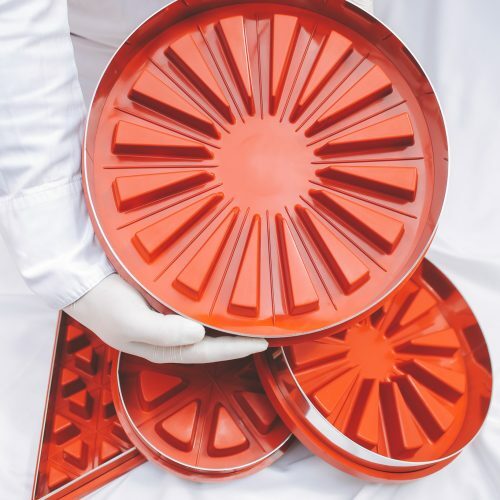 Combined with the original 12-slice Zila Cake Mould this bundle package enables you to prepare the ultimate Zila Cake – a cake filled with liquid fillings, where the sides of each slice show the heart. 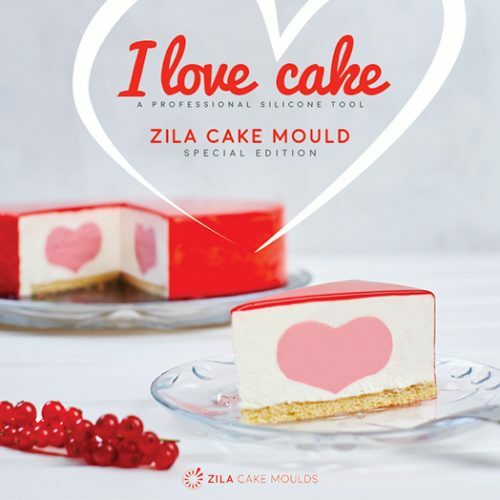 Zila I Love Cake silicone mould set is an easy-to-use tool for making cakes with a heart shape inside. Freeze the cream or bake the dough with the mould to make the heart, then put it into your cake. It’s as simple as that. The sides of the slices always show the heart, regardless of the position of the cut. Improve any of your favourite cakes! The most practical cake size. Not too big, not too small. Easy to store, easy to be placed in the refrigerator as well. 12 equal slices, cut sides marked in advance. Slices can be different for each dressing. 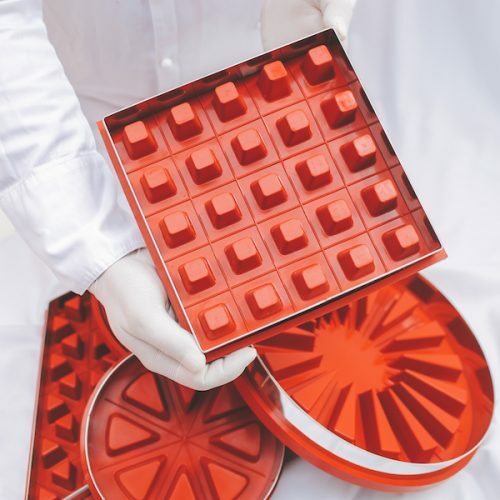 The ideal form of small cakes, parfé cakes and of spectacular food preparation for plate desserts. 8 equal slices, cutting a visible indication. 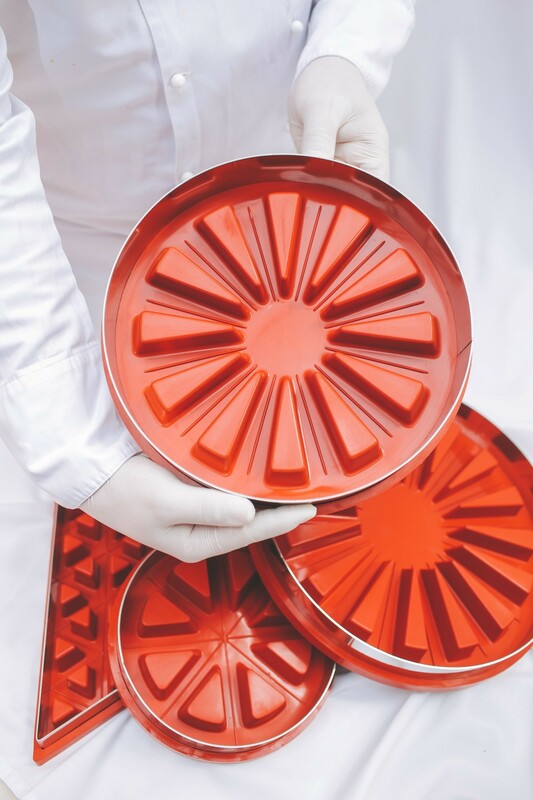 The largest Zila Cake Mould for the productive and versatile use. Contains marks for 16 equal slices, each slice may be filled with a different sauce. Ideal for buffet and for making various finger-food. It’s quick and effective. Makes 25 cubes at once. Each may be filled with a different sauce. One of the best tools for catering. 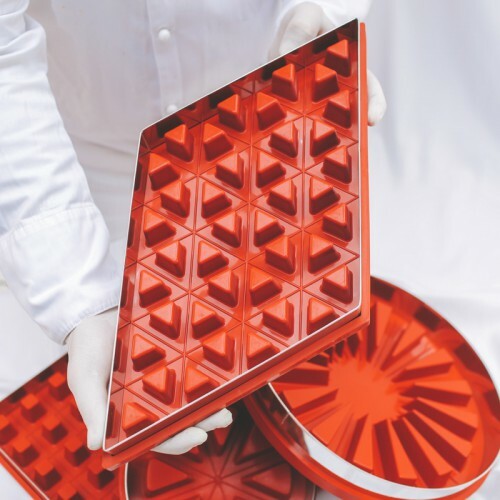 It is possible to make 40 triangular pieces of precisely the same size. Each may be filled with a different sauce. The special shape offers great variety in cuts: triangle, rhombus, hexagon, etc.